As a long-time Microsoft Dynamics CRM customer, Powell Fabrication & Manufacturing knew it was time for a Dynamics upgrade. The question, however, was to stay on-premises as they have been the past six years or make the leap to Dynamics 365 Online. 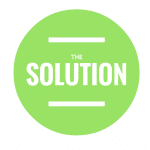 They turned to their long-time trusted Microsoft partner, Ledgeview Partners, for advice. Karen Bebow, Information Systems Manager at Powell Fabrication & Manufacturing, has been a part of the company’s Dynamics journey with Ledgeview from the start. Throughout the business relationship, Bebow says she has learned “valuable skills” as a System Administrator through participating in Ledgeview’s monthly customer webinars and being a member of CRMUG. The cost of the project was the first and a big point of discussion for her team, but the benefits of upgrading outweighed any concerns they had. It was clear that moving to Microsoft Dynamics 365 Online would be a valuable long-term investment for Powell. As their final point of consideration, Bebow and her team acknowledged that while Microsoft intends to continue to support On-premises customers, their focus is on moving customers Online. These three important factors in mind led Bebow and her team to decide to make the move with Ledgeview as their guide, trusting in their long-time partnership and upgrade expertise. 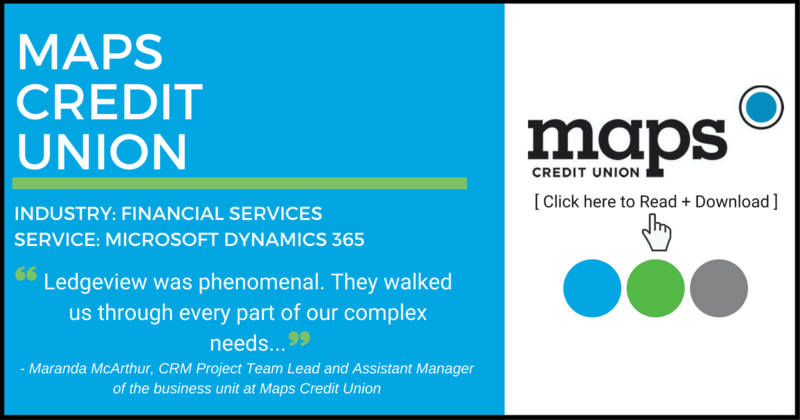 By moving to Microsoft Dynamics 365 Online, Powell’s goals were to generate higher quality leads with the technological advancements of the system, improve their customer service, and create efficiencies with mobile functionality for their users while away from the office. To introduce Dynamics 365 Online to the team, they brought the system to their monthly ‘Keeping up with Changes’ sessions to showcase its benefits and explain its functionality. This also enabled Powell to get users excited about new features and grow their user adoption during the transition period. 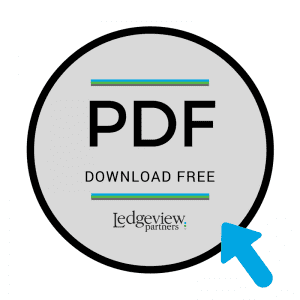 Because of their long-time partnership, Powell was familiar with Ledgeview’s processes, which made the upgrade even more comfortable as they progressed, though Bebow acknowledges there’s a “learning curve” with any transition of this caliber. In addition to the many technological advancements Powell has benefited from since moving to the cloud, Bebow acclaims Ledgeview’s ongoing support. By moving to the cloud, Bebow and her team are poised to transform their business processes to become more effective under a system that enables high-performance and value. Since moving online, the customer journey has become more streamlined for Powell. 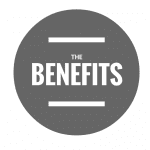 Bebow and her team are reveling in the benefit of mobility the cloud offers. By using the Dynamics 365 mobile app, the system is continuously available to them, which makes them continuously available to each other and their customers. 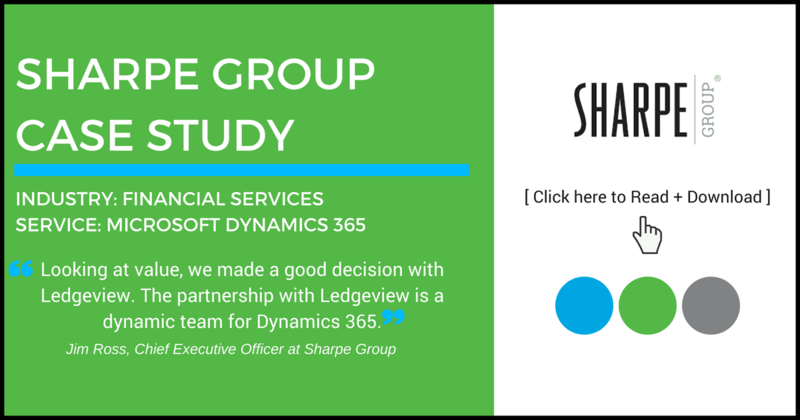 Bebow attests to Ledgeview’s help, pleasantness, and knowledge during their move from Dynamics 365 On-premises to Online. To Bebow and her team, the benefits of moving Dynamics 365 Online are clear: more effective customer service processes, continuous availability, mobility, and advanced AI. She encourages that you too can benefit from moving to the cloud when you do your homework, and properly communicate with your team and partner. 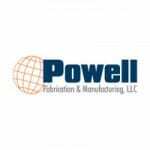 Powell Fabrication & Manufacturing LLC is a privately held company founded in 1964 by Clarence and Evelyn Powell. In the early 1970s, Clarence and Evelyn’s son Duane Powell joined the management team with leadership slowly transitioning to him until he took total control in the mid-1990s. Under Duane’s leadership, the company expanded in size and geographic customer base by adding a variety of ancillary equipment used in conjunction with its core Sodium Hypochlorite Processing Systems. In 2018, ownership transitioned to a lead management team to continue the vision and values of the Powell family. The Powell Sodium Hypochlorite Processing System represents the company’s core technology. 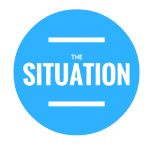 It is supported with the design, development, and production of a host of proprietary and patented product lines. Powell technology is widely used in the U.S.A. and Canada with its continuous systems accounting for as much as 70% of the bleach produced in North America. On a broader scale, Powell is well-known and respected in the worldwide Chloralkali industry. Several major producers in Central and South America, Africa, Australia, the Middle East, and Europe rely on Powell technology to fulfill the world’s increasing demand for bleach. Learn more at www.powellfab.com. Are you looking for results like this? Contact Ledgeview to be your guide during any CRM project phase.